Today the world celebrates Christmas 2016! Our Savior was born back in Bethlehem back when the calendar changed from Before Christ (BC) to Anno Domini (AD). Whether you are a believer or follower or even a doubter think what that means. Jesus Christ had such an impact on the world that the calendar notates the year he was born. 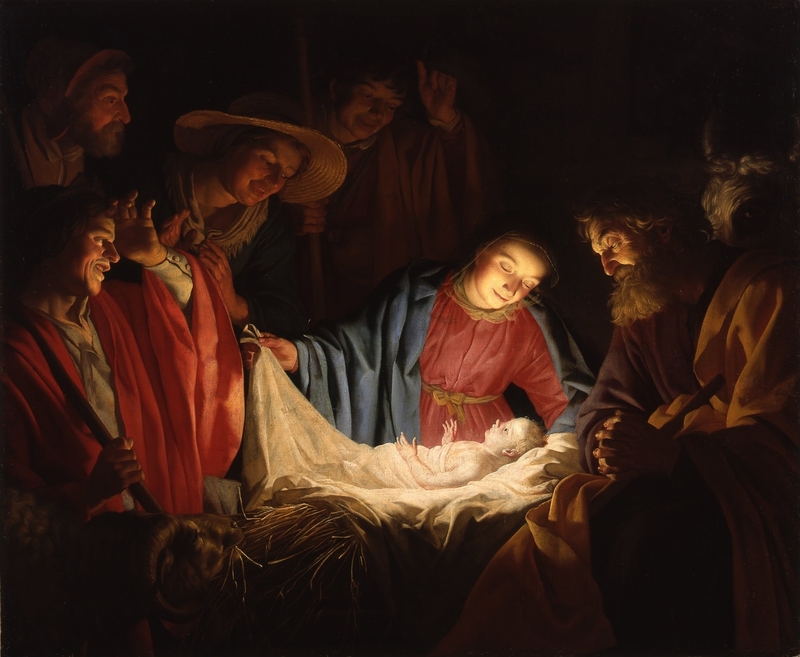 His birth in a manger is an epoch that will forever be known to man. Hopefully you have heard the Christmas story and know there was no Room at the Inn for Baby Jesus. The family of course has to travel from Nazareth to Bethlehem for the census decreed by Herod. This undoubtedly was an anxious time for the family. I can only imagine the angel surrounded by the heavenly host praising God. Christmas 2016 let there be peace on earth and goodwill to all men. We celebrate the birth of Jesus Christ and remember why. Since it is a holiday we will remember loved ones that are no longer here or ones we can not join with. Treasure the ones you can spend time with. My family will know doubt be listening to Christmas music as we celebrate Christmas 2016 and what a beautiful rendition of Silent Night below. I have mentioned before how that is my favorite song.